Developing clothing business store to your customers has become easier in clothing industry. Now technology supports for users allows to design their apparels without leaving their home. The rising importance of e-commerce trends towards individualization even more, complexity and emphasizes the need for more sophisticated processes software and tools. High-end 3D visualization is ultimate key to ensuring sustainable competitiveness within the clothing industry. How 3D visualization works for clothing business store? 3D visualization is more important for clothing business owners who are having their business store in online. With 3D visualization business, people can showcase their products to the end user completely in both clockwise and anticlockwise direction. Generally, every e-commerce website has only 2D visualization. It is some what difficult to satisfy users needs in 2D visualization. So the owner of the clothing store should integrate 3D visualization feature in their business website to grab customers attention. Clothing business owners may have a doubt whether 3D visualization will work in all kind of mobiles? 3D visualization features will work on all smartphones. So, it is not important whether your end user has a high-end smartphone or an affordable mid-range smartphone. 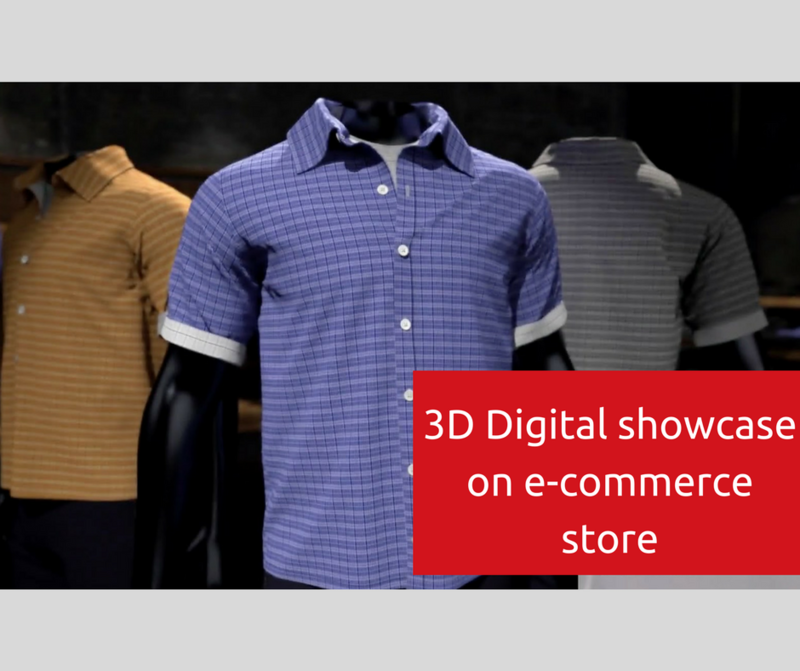 If clothing business owner integrates this 3D visualization feature in their website, then they can gain loyal users and high ROI in short period of time.
" 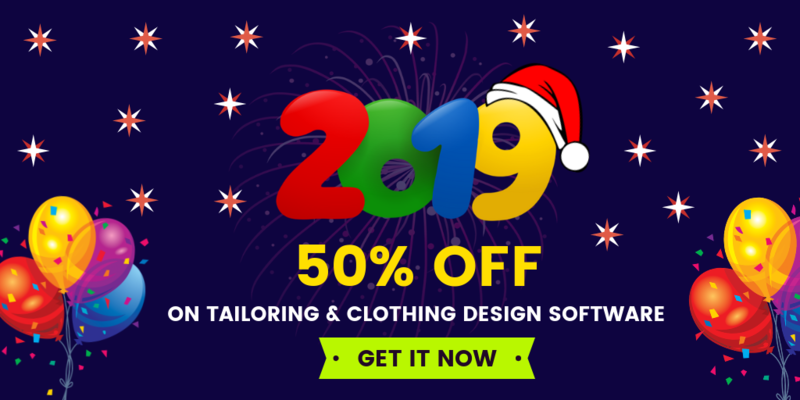 Innovation distinguishes you from your competitors "
Fit4bond provides cloth customization software for business people to boost their sales. Fit4bond also has many other advanced modules to enhance your clothing business website. Fit4bond provides many advanced modules in a single package. 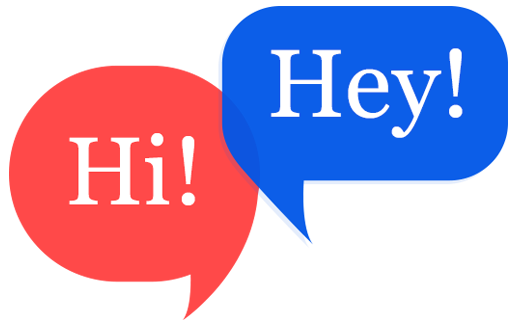 Are you eager to know about its features... Book a free demo!